Robin Carolan, head of Tri Angle Records, has posted a statement on Instagram clarifying something that really should be obvious: that Björk is in charge of her own music. Carolan and Björk struck up a creative partnership on last year’s stunning Vulnicura. The two have worked together since, with Björk DJing at Tri Angle's fifth birthday celebrations in New York and guest hosting a show on Rinse FM. But depressingly, it seems that some people have taken this to mean that he's the one dictating what she should do with her music. “I very, VERY rarely make personal statements, but this is something I feel quite strongly about,” Carolan wrote on Facebook earlier today, "Not just because it’s about Björk, but because of what it means in the broader scheme of things." Björk has been very vocal about these issues before. In 2008, she wrote a blog post on her website clarifying that she was responsible for the writing, arranging, and programming of her records after journalists constantly made wrong assumptions that it was her male collaborators who took on these roles. As she made clear in an interview with Pitchfork in 2015, things hadn’t improved much in that time. “Everything that a guy says once, you have to say five times,” she said. 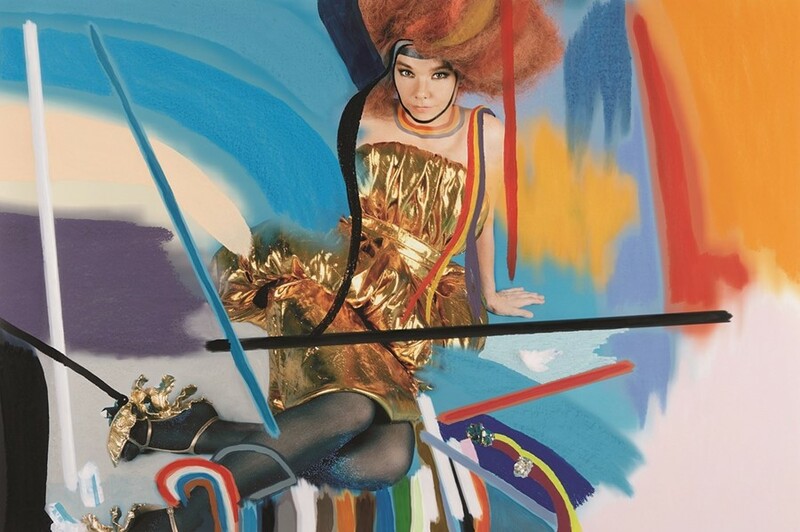 Elsewhere in the interview, Björk discussed how attitudes might start to change if there were more visible photos of women working behind the boards in the studio, a statement that inspired Female:Pressure's Visibility Project on Tumblr. Of course, all this should really go without saying – and it certainly shouldn’t be Carolan who has to say it.